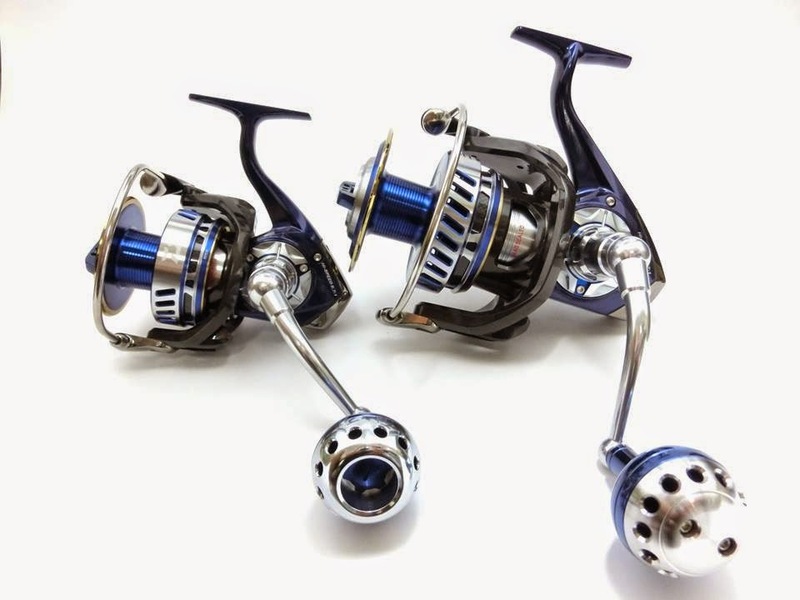 In 2013, Shimano released Shimano Stella SW Series, and then 2014 they released New Stella. 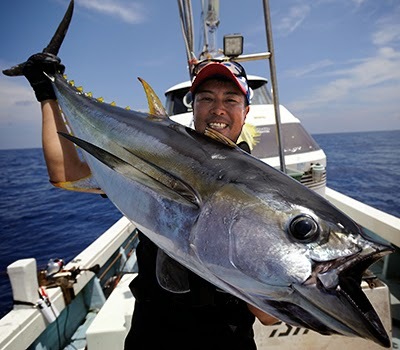 Stella SW - SW mean salt water, sois designed for salt water fishing from the boar or coast. 2013Stella SW increase the water resistance and the large-diameter gear at the expense of lightness, and the pursuit of durability. You may aware that both has same size 4000XG. So, we compare New STELLA SW 4000XG & New STELLA 4000XG. 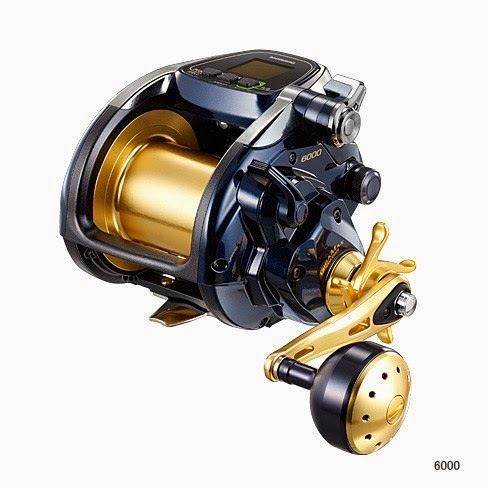 Shimano New BeastMaster 9000 Best selling this week!! 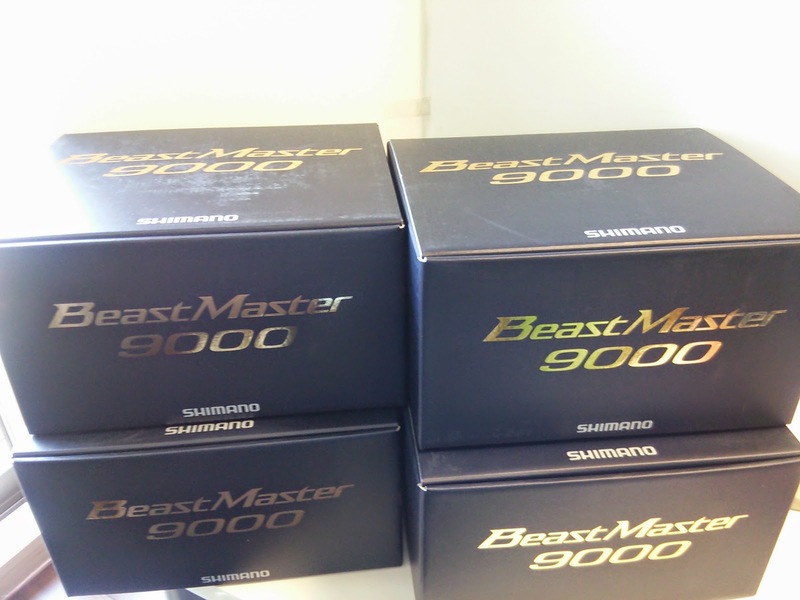 Just few weeks ago, Shimano New BeastMaster 9000 has released from Shimano Japan. 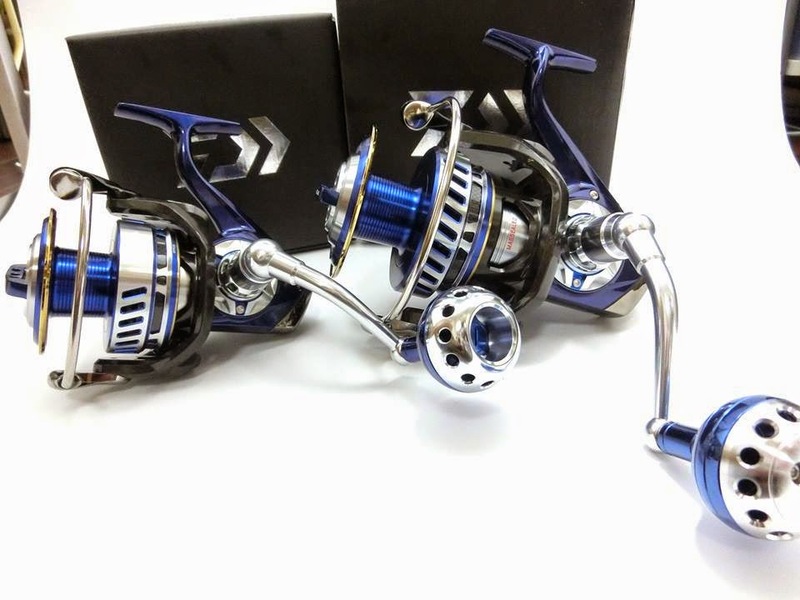 And this and last week, we are selling many Shimano New BeastMaster 9000 to many countries. 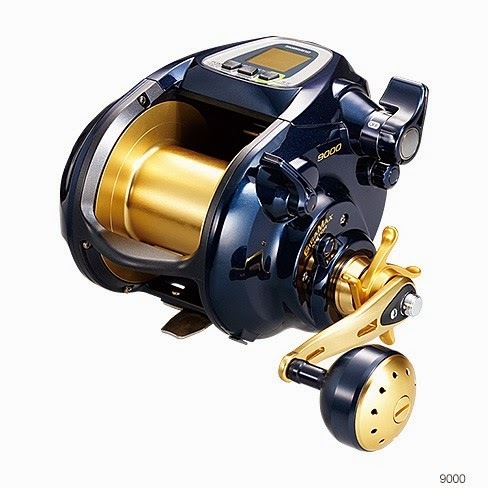 Shimano New BeastMaster 9000 installe New GIGA-MAX MOTOR, and this is Shimano electric reel strongest machine. You can fish any Giant fishes and enough power and line capacity for deep fishing! 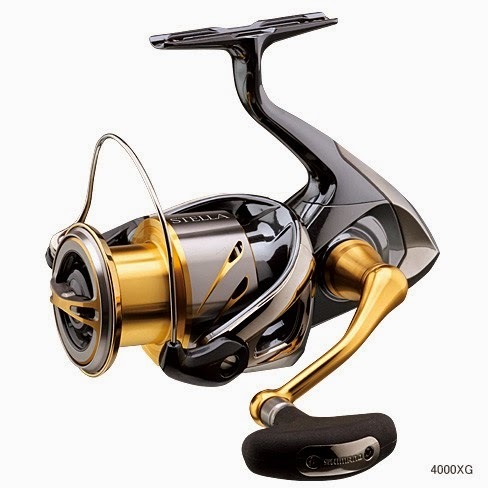 Daiwa will release New Tanacom 750 July 2014. 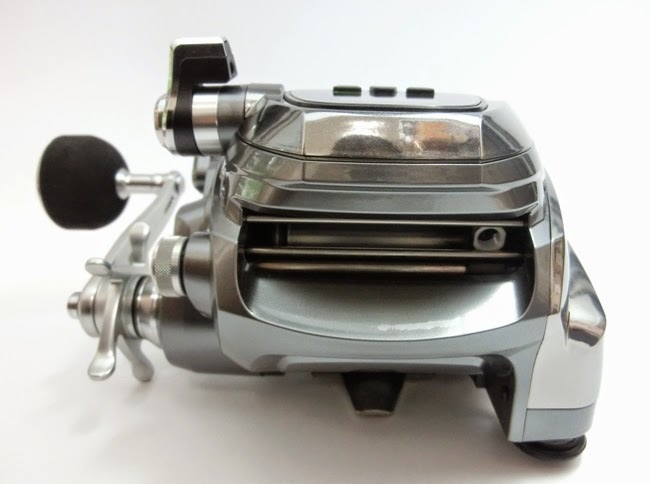 Former model is Daiwa Tanacom Bull 750. The price us unknown yet, but We suppose New Tanacom 750 will be lower price than Tanacom Bull 750. As New Tanacom 1000 discount USD100 or more than former model bull 1000. 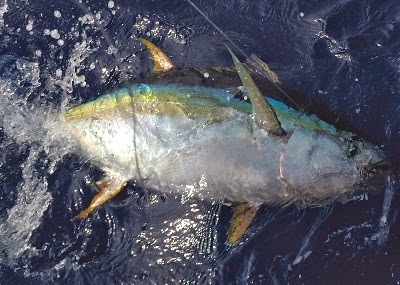 Tanacom 750 can be used for 20kg class yellowfin! 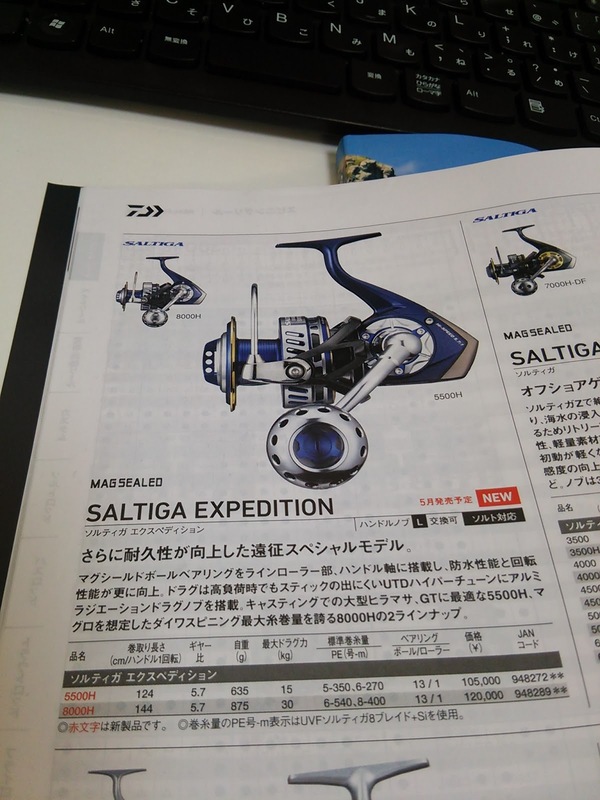 Daiwa will release New SEABORG 750 MEGATWIN July 2014. This high spec SEABORG 750 MEGATWIN has MAGSEALD Ball bearing and powerful Meagtwin motor. Price is unknown yet, If you want it, please ask us for booking! 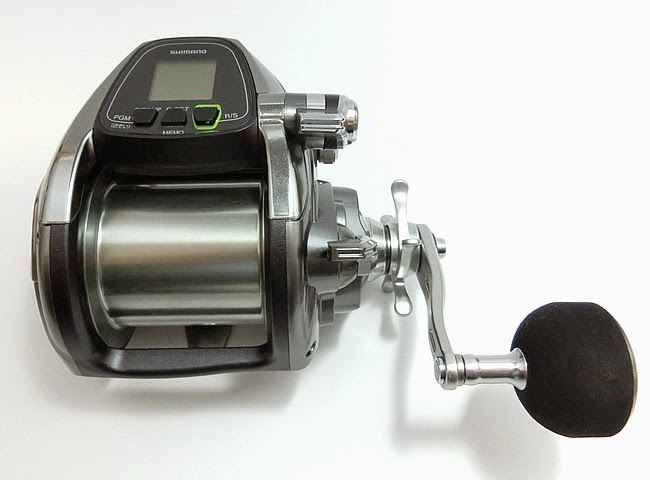 Daiwa release New SEABORG 300J this May 2014. One hand concept electric reel with Jog Power Lever makes it possible for you react quickly to intention, a more intuitive operation. 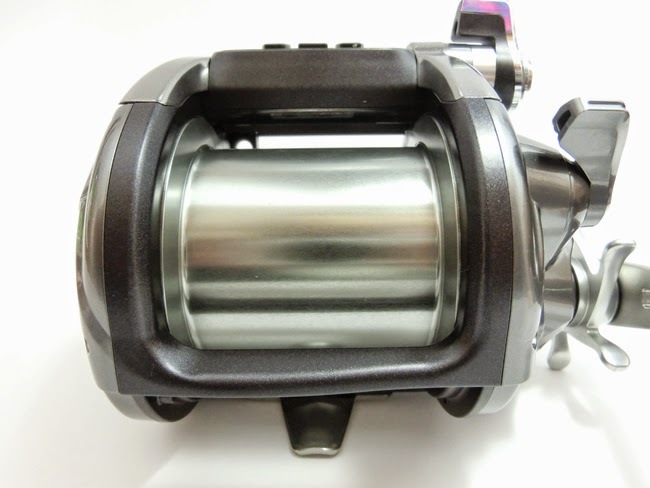 Beside SEABORG 300MJ which already Daiwa released 2012 & 2013, they have twin motors and high price, this new SEABORG 300J has only one motor but they support the price with latest technology, MAGSEALED. 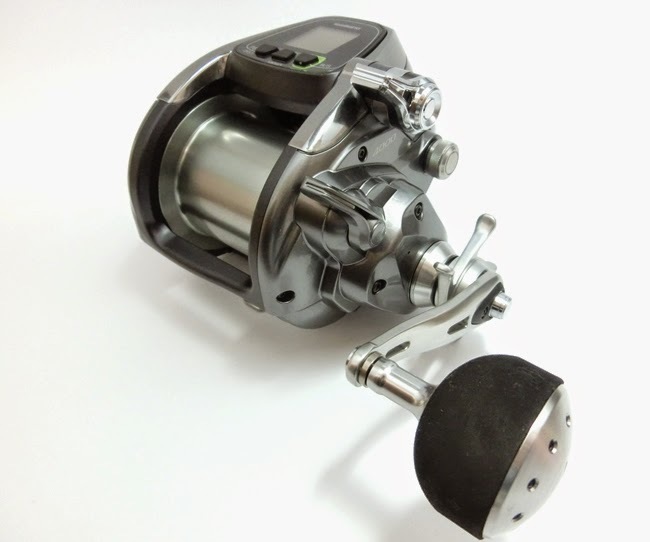 MAGSEALED is the latest technology of Daiwa Japan - Durable and waterproof technology. 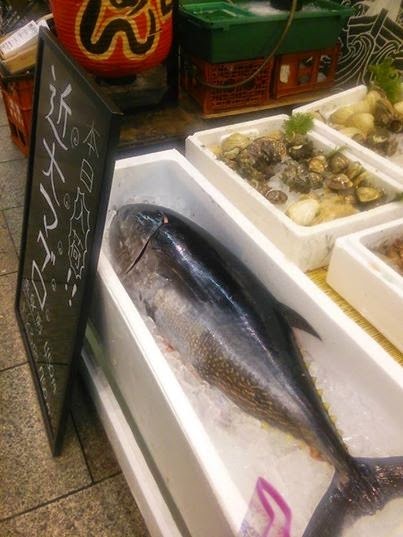 We have visited Fishing Show Osaka 2014. 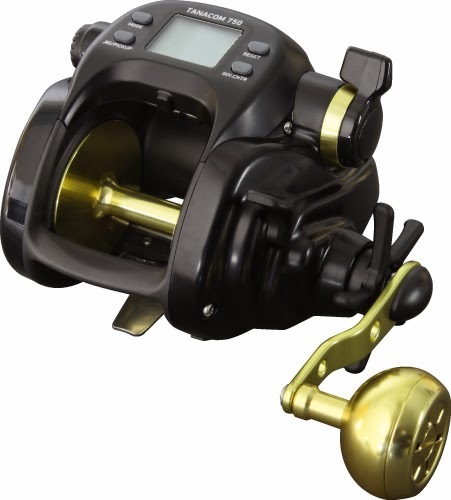 Shimano release many powerful electric reel this season. Especially, they release two powerful BeastMaster. 9000 & 6000. 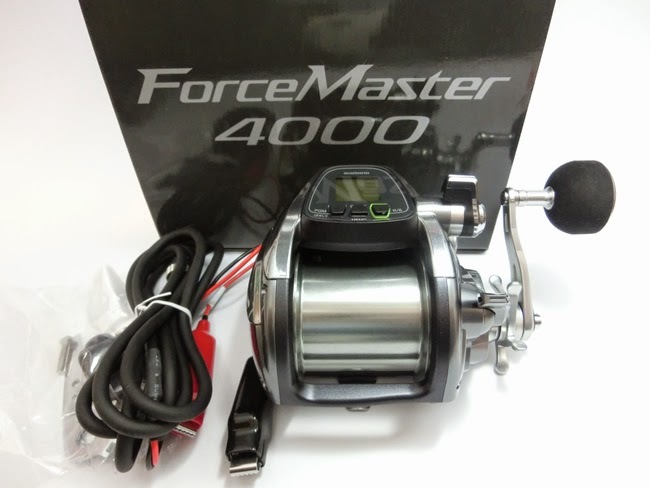 BeastMaster 6000 was not on New catalog but we could check the demo-model on Fishing show Osaka 2014. 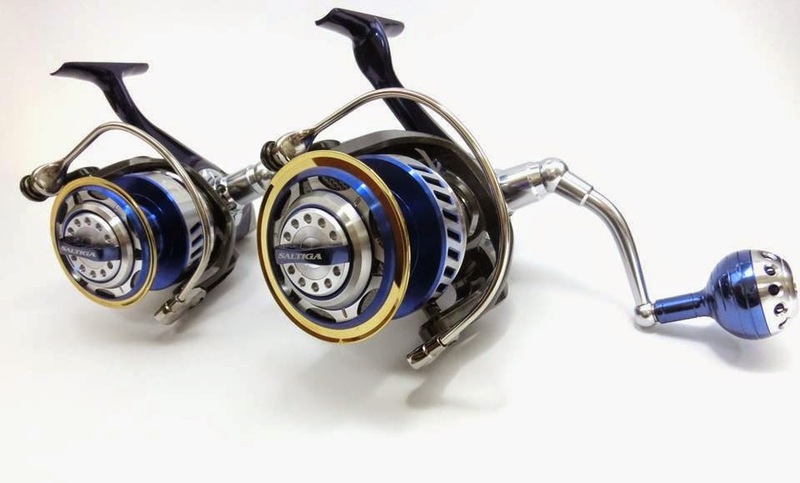 Professional Bass Angler Toshi Namiki Version of STEEZ LTD. SV TN will be released from Daiwa Japan on May 2014!!! Designed with a deep groove SV spool of long-awaited " STEEZ Limited TN version " , as the base "Toshi Namiki" of the world is the face of STEEZ, tree-lined Toshinari is doting " STEEZ " , function , itself satisfied with both the design model of the feelings that drove you to go . Its features thorough weight reduction . Including the handle , star drag and side plate carbon resin material ZAION made ​​having both rigidity and lightness . 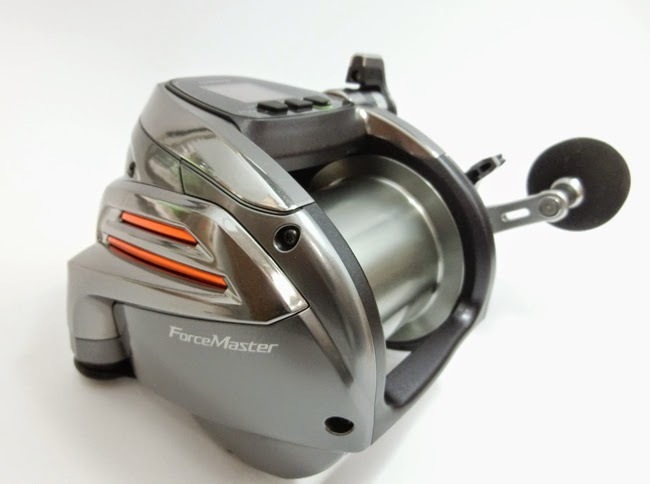 Such as adopting a titanium screw up handle nut , screw the mug dial , with a small stack , it was achieved ( January 2014 ) is the most lightweight 148g of bait at Daiwa finesse with the exception of the model . The coloring consists of red and black tree-lined themselves repute " is the color of concentration , or feeling enters , color coming on fire " he said. It is " the highest peak model of crimson " both in name and reality of Namiki Toshinari full supervision . 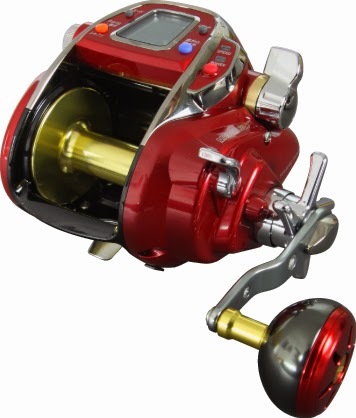 If you want to order this reel, please contact us. We will try to get it for you!!! 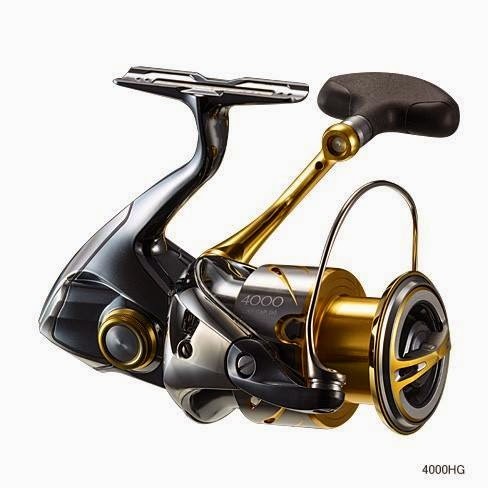 Shimano New Stella 2014 Book Now!! 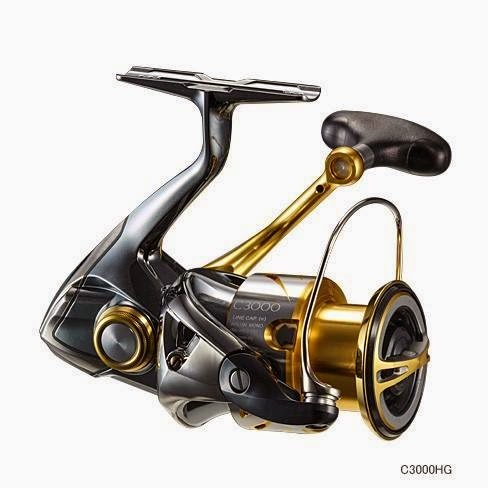 We have opened our shopping page for Shimano Stella 2014. New Stella will be released on March 2014 or later. 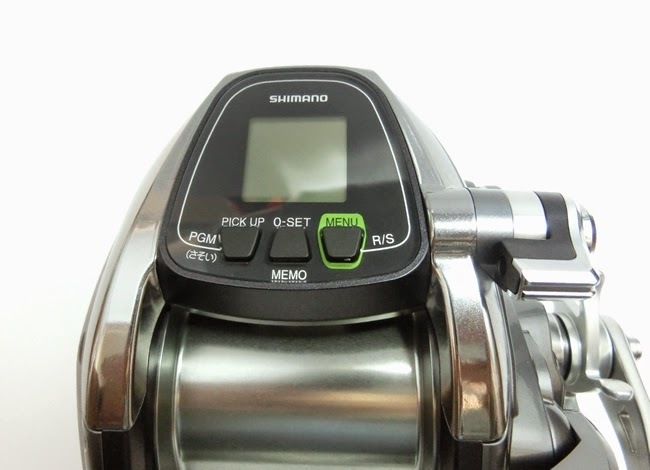 If you book from our store, we will ship out your ordered item as soon as we receive the first shipment from Shimano Japan. 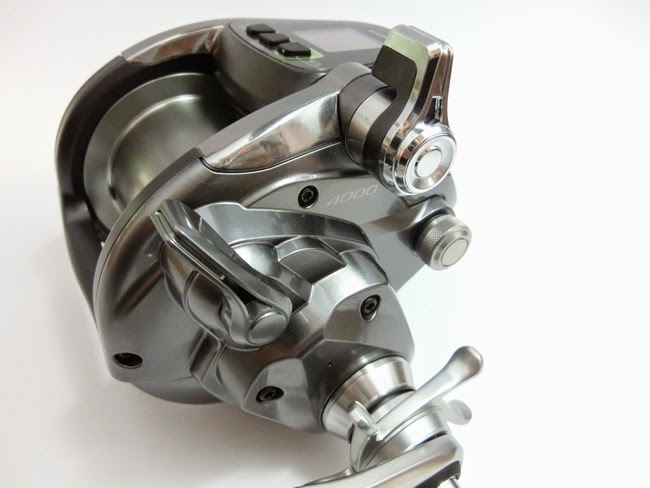 You may be able to receive Shimano New Stella 2014 before anyone else in your country!! Check out the details and Book now! 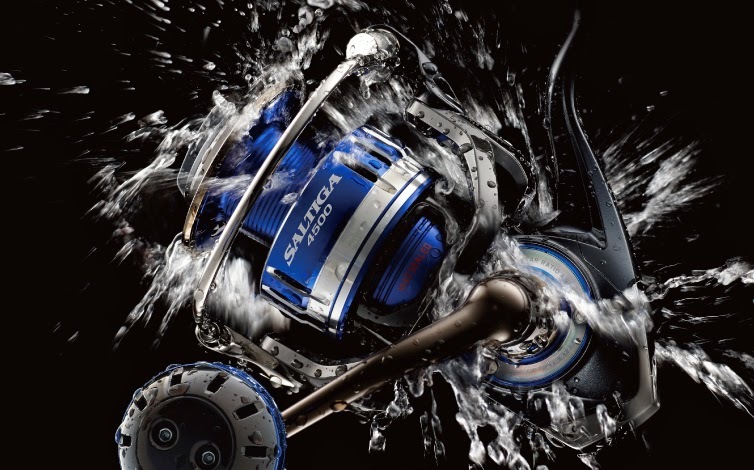 Shimano release New Stella 2014 on March or later.